The one signature you have been waiting for all week! Here’s a look at what’s getting a lot of attention on our Pinterest boards this week, so you can see what’s trending. 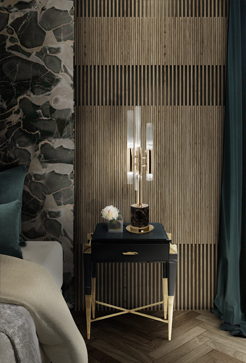 Take a look the best of the week when it comes to lighting designs in this your favorite blog signature, are we right? By the way, you can follow the blog Lighting Stores on Pinterest – here. Spend a little bit of your time checking our fascinated top 5 of What’s Hot On Pinterest! 2- Tala was founded in 2015 by Joshua Ward, Maxwell Wood, William Symington, and Ciaran Dawson, who met while they were studying at Edinburgh University. If you need lighten up your home, you definitely need to meet this contemporary lighting design. 3- The design and visualization of this project belong to Bohdan Tovstyi. The Ukrainian designer brought this project to life by having a mix of colors that result so well in the long run that it will leave you breathless and it will make you wonder what is like to live in a fairytale. And the lighting? 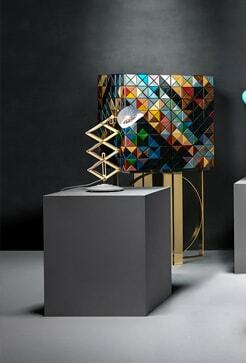 It’s called Coltrane and it’s from DelightFULL.